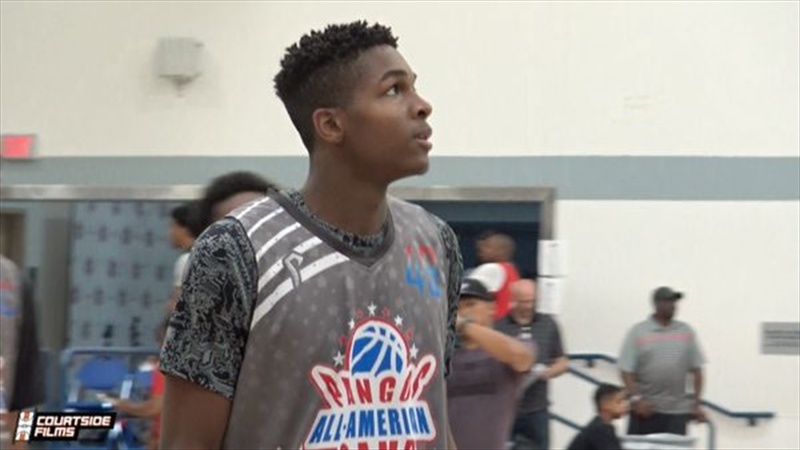 With the early signing period just six weeks away, starting April 11, the Bears extended an offer to 4 star 6-7/205 Culver City small forward Tevian Jones. The versatile Jones does it all for Culver City, playing inside and out while compiling impressive stats of 20.5 points, 9 rebounds, 2.5 assists and 1.9 steals per game for the 18-10 Centaurs, who fell in the semifinals of the Southern Section 3A CIF championships last week. His silky smooth perimeter shot, his ball handling skills and ability to penetrate, finish or dish make him a dangerous weapon on the court.